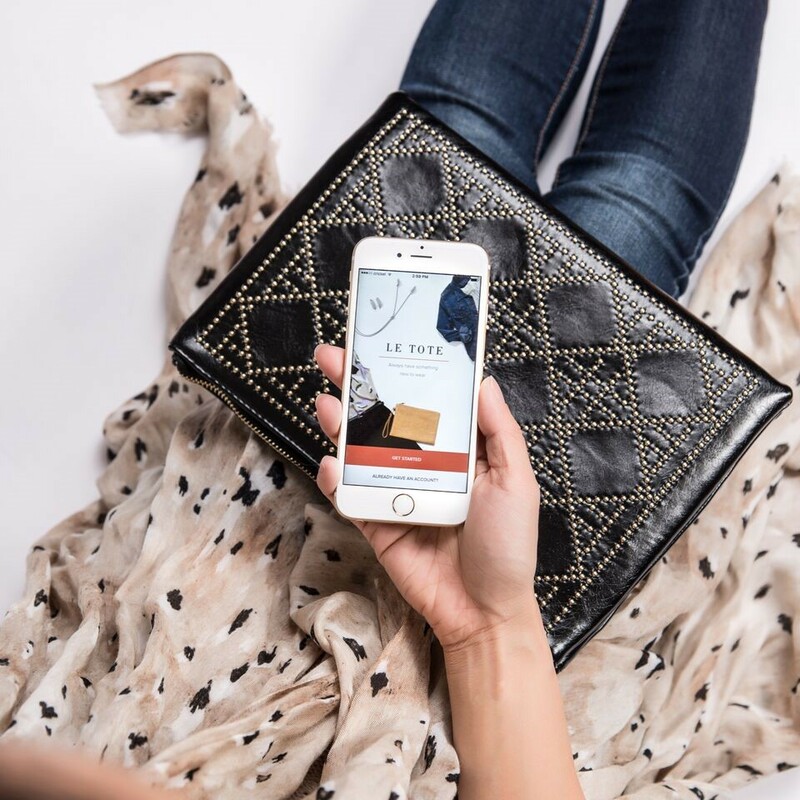 It’s been dubbed the “Netflix of Fashion”, and indeed, much like the seemingly unstoppable growth of everyone’s favorite movie-streaming service, women’s fashion subscription box Le Tote is gaining traction fast. In 2016, the company boasted 500% year-over-year growth, fueled in no small part by an impressive 94% customer retention rate. What’s more, with 15x revenue growth over the last two years, and $500 million worth of apparel and accessories shipped to subscribers in 2016 alone, the company’s rapid growth trajectory is only set to continue as it profits off the ever-increasing popularity of online subscriptions. 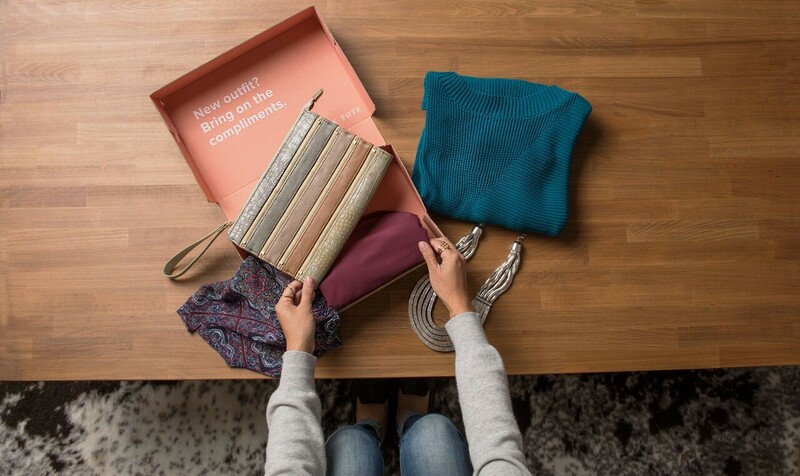 Operating on a monthly fee – ranging from $39 to $69 – the fashion rental service sends its customers a customized box of clothing and fashion accessories that they can wear as much as they like, and then send back at the end of month for a new selection. In this way, customers can keep up with the latest fashion trends, don the latest outfits and frills, and all without the expense of having to continuously overhaul their closets. This is made particularly appealing through the company’s maternity division, which relieves the frustration many women face of having to spend money on new clothes during pregnancy which will only be able to be worn for a short period of time. But for the expecting and non-expecting alike, Le Tote provides a low-cost service that is built on personalization. When first signing-up, users are asked to fill out a customer profile, where they are able to select styles and items they like from the wide range of brands Le Tote has on offer. This creates the shopper’s first “tote” – however, each member is then prompted to customize it and sub out any items they don’t like before the box is shipped. This, says Lauren Miller, VP of Marketing at Le Tote, is important to get the personalization right for members at the outset. This highly-personalized business model has some highly-powered technology behind it. Although the company wants to give its customers the opportunity to make the final edit of their totes if they wish, Le Tote has a special algorithm on the backend that makes its recommendations and overall digital experience as personalized as possible. Chloe even manages to solve the sorts of sizing problems that can often occur when shopping across different brands. It’s not unusual for someone to be one size in one brand and a completely different size in another. But Chloe has this covered, picking out the correct size for each customer from the more than 150 brands stocked by Le Tote. Even so, ensuring the right fit every time is not a given. But Le Tote takes steps to collect as much data as possible to remove the guesswork. As Ruth Hartman, Le Tote's chief merchandising officer, explains: "If something doesn't fit [the customer], we ask them where it doesn't fit. If it's too tight in the bust, if it's too loose, if it would be fine if they had another four extra inches — all these different attributes. What we try to do is take the guesswork out of the sizing component." Personalization is an ongoing endeavor for Le Tote. Indeed, it’s one of the company’s biggest themes, and the attention to detail is remarkable. In fact, it’s not just the analysis of customer feedback, order history and style preferences that goes into producing customized tote recommendations, but a whole host of external factors as well. It’s in-depth, customer-focused innovations like this that are undoubtedly contributing to Le Tote’s rapidly growing popularity and almost immaculate customer retention rate. And if the company can continue to convince women that it can choose the right clothes in the right size for the right occasion in the right place at the right time of year, then its accelerating growth trajectory is surely only set to continue.